If you’re like us, you care what you put in your body. You buy good, real food and try to cook nutritious meals whenever possible. But what you put on your body can be just as important as what goes into it; your skin is your body’s largest organ, after all. So shouldn’t what’s absorbed into it be just as natural and real as the food you eat? While many of us have come to that conclusion, going all-natural with one’s skincare and beauty routines is easier said than done—especially when it comes to deodorant. Most deodorants are actually antiperspirants and deodorants, meaning they contain fragrance to make your pits smell better as well as aluminum-based compounds that form a temporary plug in your sweat duct to minimize perspiration. There have been numerous studies examining potential links between the aluminum found in most brand-name antiperspirants and breast cancer risk. Some people believe when aluminum is absorbed into the skin it can cause estrogen-like hormonal effects. 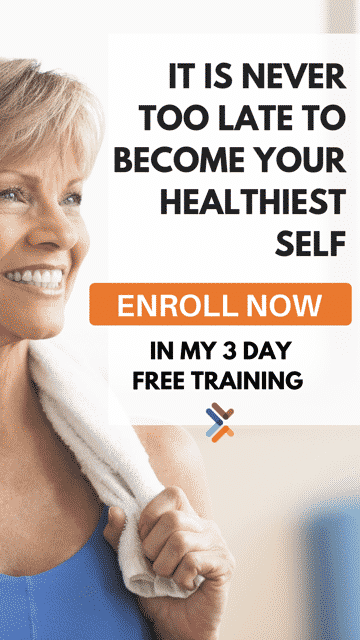 Because higher estrogen is linked with a higher risk of breast cancer, certain studies suggest that use of antiperspirants with these aluminum-based compounds can increase one’s risk of breast cancer. While studies have not been conclusive and there has been no causal relationship between antiperspirant and breast cancer, we’re all about going more natural with our skincare routine in general. We’d rather use something with easy-to-pronounce, all natural ingredients on our skin just like we’d rather eat all-natural foods. The problem is that finding natural deodorants which actually work can be a struggle. Most natural deodorants completely come up short on the whole “keeping you smelling sweet and non-sweaty” promise. Collectively, our team has tried just about every natural deodorant out there and some leave us drippy by the middle of the day while others totally fail at keeping us smelling fresh. Others still have a weird, less-than-appealing scent. 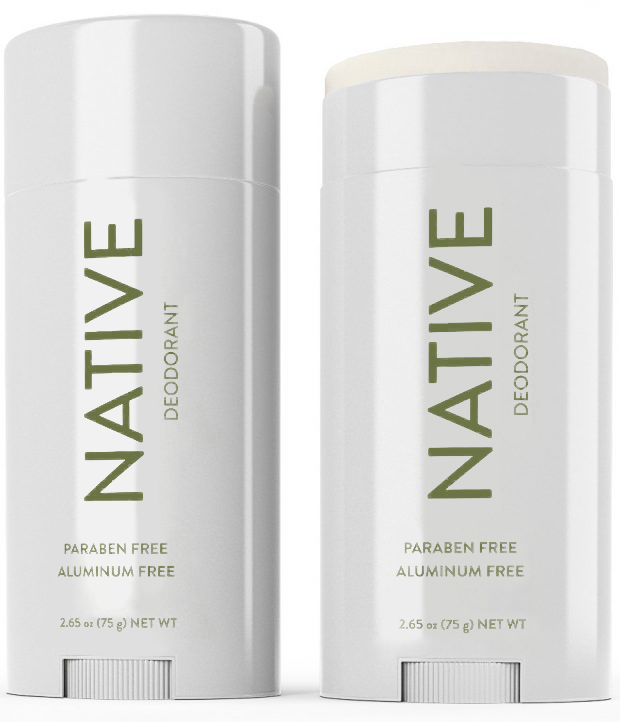 Choosing aluminum-free deodorant is a choice you have to make for yourself, but if you do want to make the switch, we found two natural deodorants that actually DELIVERS on its promise. Schmidt’s deodorant is completely free of aluminum, not to mention parabens, phthalates, and other potentially harmful chemicals, and—shocker—it actually works. Native Deoderant, free of aluminum and parabens, has also stood the test of time with our team. Both brands keep our pits dry and smelling fresh as a daisy and comes in a variety of awesome scents like lavender and sage (Schmidt’s) or eucalyptus and mint (Native), but they also have a fragrance-free versions. Schmidt’s comes in both jars and sticks so you can apply it however you prefer while Native comes as a traditional stick. Doing what’s best for your body often means doing your research to find the products that actually work while still keeping you healthy. If you’re looking for an all-natural deodorant that actually delivers on odor and wetness protection, we’re happy to say we’ve found two great options. What natural beauty and skincare products have you found that work wonders for you? Share them in the comments section below! *Though we truly love these deodorants and our team uses them daily, we may receive an affiliate commission with the purchase of a product through the links above. Try Curie Deodorant. I tried both Schmidts and Native and I like Curie better. It's a small woman owned business, she developed the formula and it does work. I don't work for her, I just heard about Curie through social media.